Below are the candidates that are running for homecoming court. Their pictures and 4 activities they have been involved in during their first 3 years at Irvington have been provided for your reference. Please review the information, and click the link at the bottom of the page to vote. 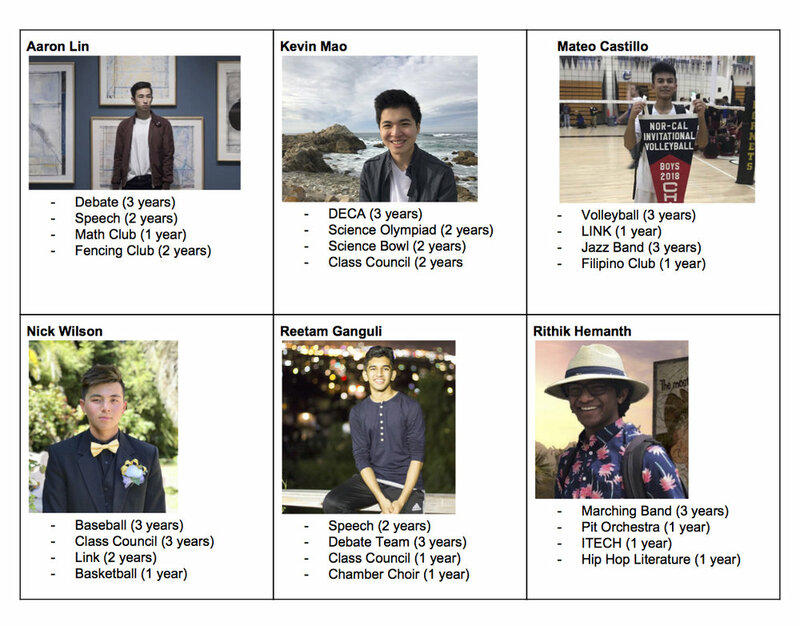 Vote for up to 5 girls and 5 boys who you believe best represent Irvington High School. Voting ends on Friday October 5th, 2018 at 3:00pm.